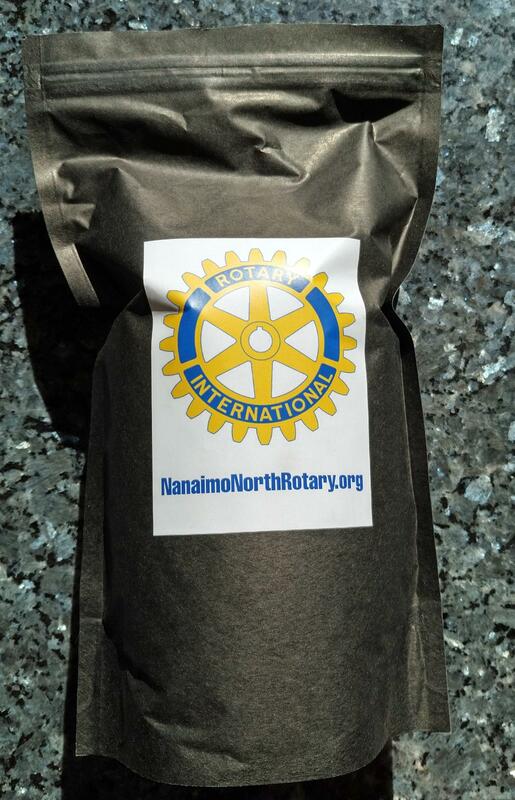 Nanaimo North Rotary has three coffee bean products available to purchase. Decaf (Swiss Water Process) for $16 per 400g bag. Dark Roast for $15 per per 400g bag. Place your order online today and you will receive it next week. Click here to go to our order page; there you can enter the amount of your purchase and specify the products in the comments section.